5 low priced portable toilets you can buy now – A portable toilet doesn’t have to cost a fortune. There are many different types that you need to consider and for various different reasons each. You need to ensure that you choose the right one for you. 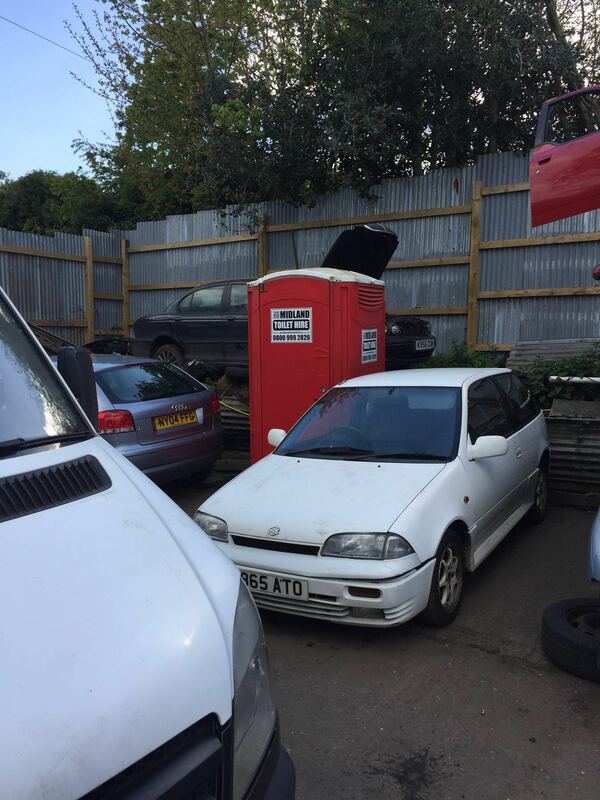 Buying a portable toilet can be very useful though can be a hard decision. You don’t know what you want to buy. Well let this article be a guide for you as to what toilet you want and how to choose the right one. Providing you take proper care, one of these should last you years of being on-site and is a worthy purchase over renting as it can save you huge amounts of money over time. This is the most popular choice of portable toilet for campsites as it doesn’t require any pure water. Anywhere where access to a water supply or drainage facility is limited, this would be very beneficial to have. 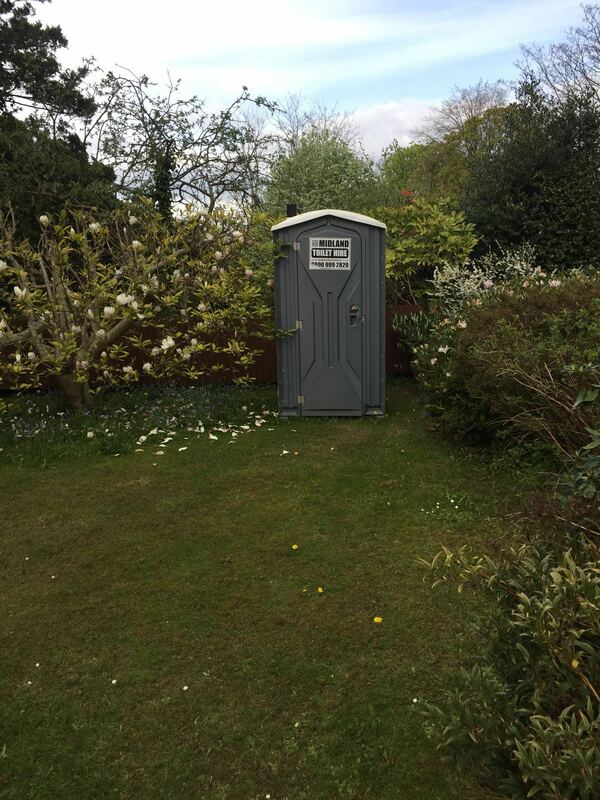 This offers many advantages to the chemical toilets that are more commonplace, you can literally use a compost toilet anywhere as it can be used without needing to connect to any sort of mains supply which makes it incredibly convenient for anyone wishing to use it. This doesn’t require any electricity or water connection, simply a supply of either straw and sawdust then you’re ready to go. Then you simply replace the waste container once it becomes full. No harmful chemicals are used and it prevents any bad smells from keeping the toilet smelling bad. 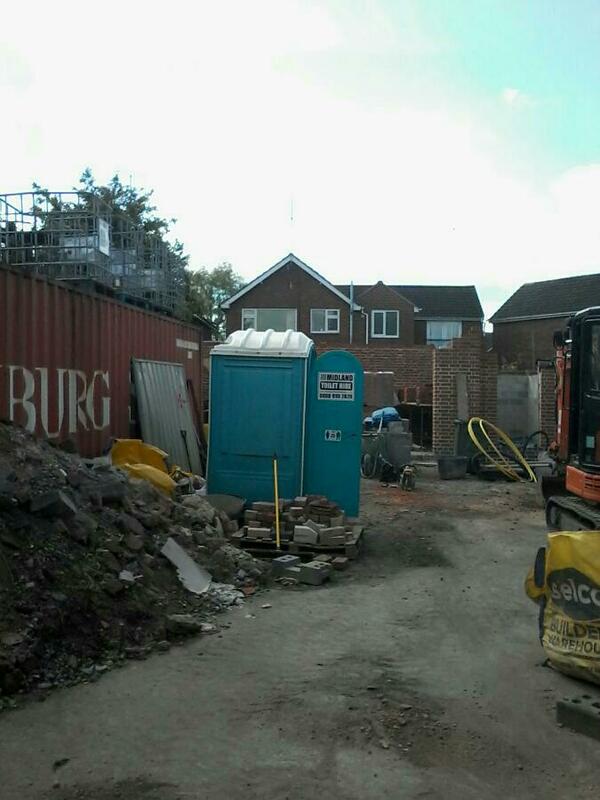 A portable toilet can be very difficult to maintain. They’re rather susceptible to vandalism and I’m sure we’ve all seen ones that are covered in graffiti and have been poorly kept over time due to spray paint being covered all over the surface, usually on the outside. These toilets are commonly made from steel that is unable to be vandalised, they tend to come equipped with heating and standard porcelain toilets. They have hot water sinks and use completely fresh and clean water meaning there’s no need for any harsh and harmful chemicals. This toilet isn’t as portable and versatile as the previous one didn’t need to be connected to anything. This toilet will be required to be connected to a pure, clean water supply as well as an electricity main so it can have the heaters and lights powered. This is ideal for anyone wanting a clean and pure looking toilet without having to use chemicals and harmful substances to maintain the standard of cleanliness. 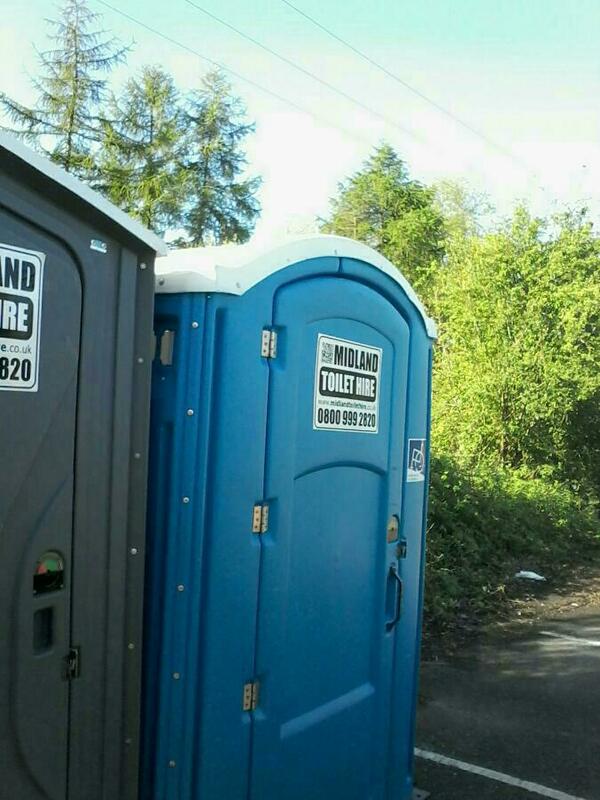 It took some time, but eventually it became clear that a standard portable toilet wasn’t going to accommodate everyone. For family events and places where disabled people, elderly and children are going to need extra space then you should be prepared to ensure that they will get all the space that they need and will feel comfortable when they visit the toilet. Most will even be included with baby changing facilities to appeal to parents who need to change their children when at an event. This will please a lot of people. These toilets will have bigger doors for accessing the facility as well as a lot more room inside to allow people more space to move and be able to feel more spacious. 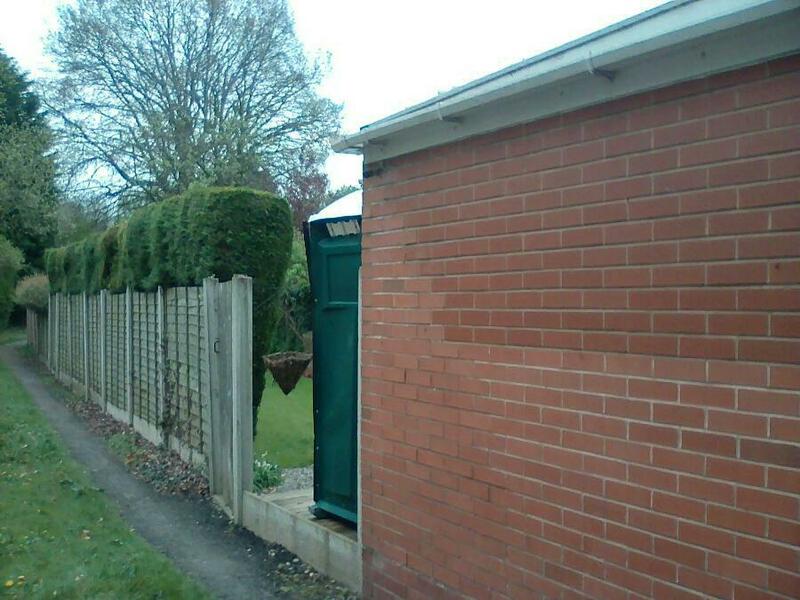 This is mostly common for wheelchair access and elderly. This is a chemical portable toilet that has a large waste capacity and will allow you to be able to collect a lot of waste before needing to replace the container or empty it. This is the most ideal for big events where many people are going to be using the toilet in a fairly short time. This comes with a recirculating foot pump and allows for enough space to fit both a urinal and a toilet to allow for ease for both genders and quick and easy filtration. This is perfect for holiday parks and festivals, allowing for easy access, cleanliness and accommodating for many people in a short span of time. This is for the person that doesn’t have enough time to keep their portable time properly maintained. If you don’t have the time or funds to service your toilet then this is the best for you, it includes a removable cassette toilet that can be moved to remove the waist so is a replacement for toilets that will include a waste tank. The cassette will be removed and taken to a waste point where it is then emptied. 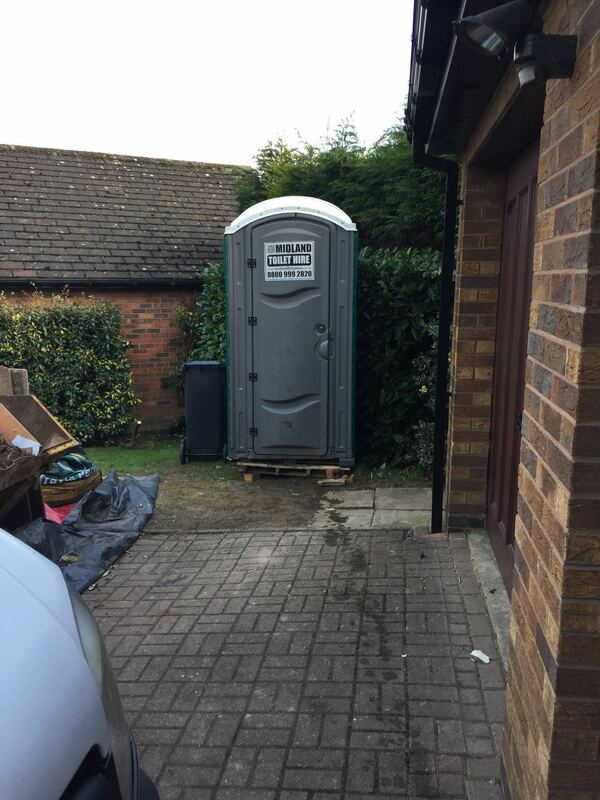 So if your looking for 5 low priced portable toilets you can buy now call the chaps at Midland Toilet Hire who will be able to help.